George North remembers... 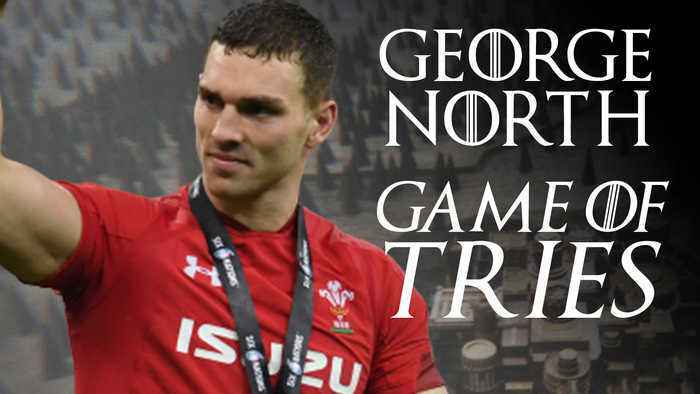 Still aged just 26, George North has already cemented his place as one of Wales' most prolific try-scorers and looks set to be an integral part of a third World Cup squad later this year. Can he help his country build on their Grand Slam success?